With over 100 years of farming experience, when the Villari family decides to take us behind the curtain of their hydroponic business, you know it’s bound to be good. Their success started with a 16 year old boy’s 75 mile walk in 1910. Sal Villari had just come from Italy with just a few words of English and enough money to buy cattle in Lancaster Pennsylvania. Unfortunately, the only place he could market his cattle was in Philadelphia and the only way he could get there was on foot. Since then the Villari farm has grown; from traditional Lancaster pasture land to a quintessential Italian vinyard, the fourth generation of Villaris are now making a splash (ha!) in hydroponics. 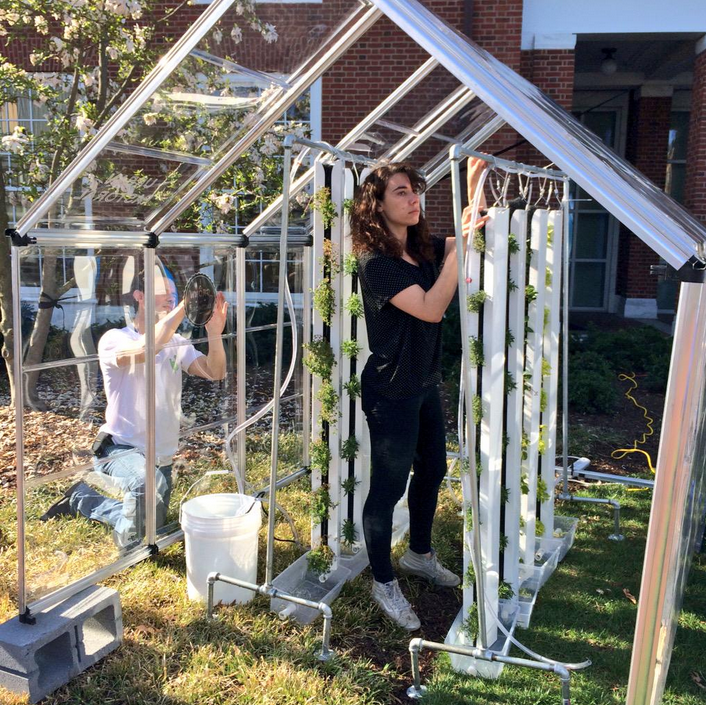 Regina and Joe Villari take us through their business and answer some of the most common questions the Urban Vertical Project gets about hydroponic farming. I summarize their data and compare it with some of the other operations we’ve looked at in order to give you the most information and context possible to plan your own endeavor. I examine the cost/ sq foot of a ground-level hydroponic greenhouse and compare that with a rooftop vertical farm. We also look at a really effective marketing technique Regina and Joe are using that just might blow the lid off of the organic label. So that’s the context. Now we’re going to jump right into some of the highlights of my conversation with Regina and Joe! I included a more thorough list of questions down near the bottom, but I wanted to make sure you got into the analysis as quickly as possible. You guys have wines and traditional farming in your family blood! 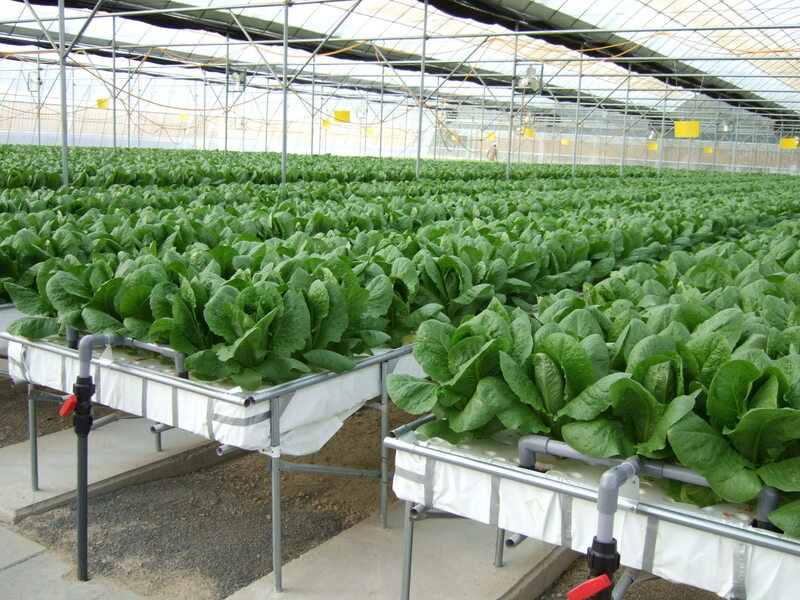 What made you want to start looking at hydroponics for your farm? This is true! Our great-grandfather grew various fruits and vegetables in Italy before emigrating to the U.S. where he later farmed livestock. Following in his footsteps, we’ve taken the opportunity to establish a vineyard and a hydroponic farm on the same land he purchased in 1925. Hydroponic farming was introduced to us via fellow college graduates. The technology was intriguing, but the market demand was unknown. We spent some time developing a business plan, researching various technologies, and connecting with would-be customers. A few years back, the opportunity seemed right and Fresh Water Greens was born! Could you describe your hydroponic system for me? For example is it ebb and flow, do you have specific sections for different stages of growth? Sure. We’re currently using the NFT (Nutrient Film Technique) Hydroponic system. The nutrient film is referring to a thin flow of nutrient-infused water. This water is pumped from an underground reservoir up into PVC trays, then gravity fed back into the reservoir. A result of recycling the nutrients is a 90% reduction in water use when compared to traditional farming. The sustainable aspect of this technology was very appealing early on in our research. We have two separate sections/zones for different stages of growth. The nursery is located in the northern, warmer section of the greenhouse and the nutrient film travels at a slower pace to allow the smaller, more vulnerable root systems to absorb nutrients without risk of damaging root tips. We’ll take the plants from the nursery and transplant each, individual plant into the field, which occupies the large majority of the greenhouse. This is a tedious process, but expected in any farming operation. What sort of crops do you grown and what is your production/sq foot? We grow a variety of herbs and lettuce. Our product lineup changes with the demands of our customers and the changes of seasons. Currently, we’re growing basil, cilantro, mint, dill, and bibb lettuce. Our production per sqft. varies with the type of crop, as densities can be adjusted. What was your initial capex for the hydroponic greenhouse? We ended spending approximately $180,000 for a 10,000 sqft. greenhouse. 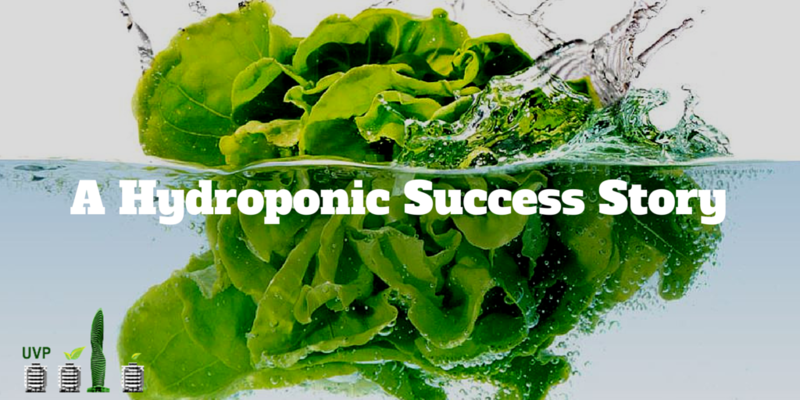 Coming from a more traditional farming background did you have any negative stereotypes about hydroponic growing? We’ve been involved in farming livestock our entire lives up until the early 2000’s, but hadn’t had the opportunity to experience farming field crops. We were essentially sheltered from all aspects of the traditional crop market, including the different growing methods. We can honestly say that we were not privy to any negative stereotypes before constructing our hydroponic greenhouse. After construction, however, we became more familiar with the darker perceptions of hydroponics. Obviously, every product needs a market. How did you make the necessary connections to market your indoor crops? Well, I’ll start by saying there are several different business models for marketing your produce. We chose not to pursue the DTC (direct-to-consumer) approach, but rather the wholesale market. The wholesale model can be very challenging for a small producer without the benefits of economies of scale. We were selling to wholesalers for nearly two years and still maintain a few relationships to this day, but soon decided that we must pursue higher margins. We tried for many months to connect with local retailers… eventually, one supermarket owner gave us an opportunity, for which we are thankful. Entering retail markets may be a long, challenging road, but if persistent, timing and opportunity may fall in your favor. I think timing was most important in our experience. Be interesting! Innovation, sharing a business plan, super detailed financial info, whatever it is that will help the vertical farming community grow! We’ll talk for awhile, exchange some information, and if it works out, you could get featured here too. But now, let’s break down some of the data points from Fresh Water Greens and look at how they compare to another hydroponic operation featured on the Urban Vertical Project and Pro Vertical Farm blog; Urban Pastoral. 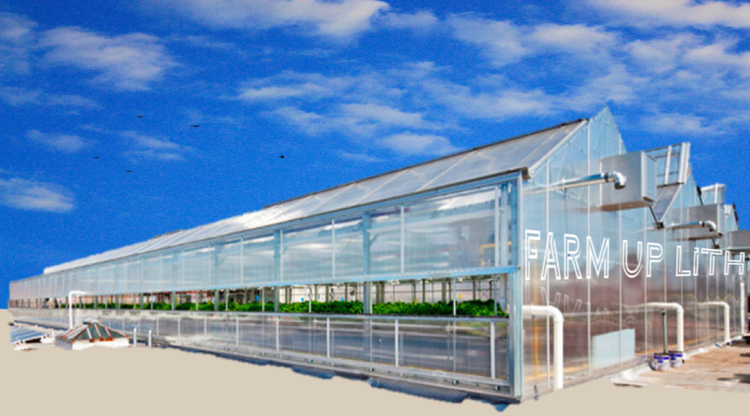 Urban Pastoral currently operates an experimental shipping container farm in Baltimore and is looking to expand to a 20k sq ft rooftop facility. While much smaller in scale than Urban Pastoral, we can start to make some comparisons with Fresh Water Greens. The grow towers in Urban Pastoral are a value-added vertical farming product that could potentially cost more than a customized NFT system like Fresh Water Greens is using. Cost of construction varies with location, but generally there are added costs to building in a city. These costs could come from permitting expenses to close off sidewalks and streets, or possibly added shipping costs from bringing materials in from farther away. Most importantly of all, however, is the added cost of building on a roof. The added cost of rooftop construction is a huge factor that has actually done a lot to inhibit vertical and rooftop farming. Think about it- would it cost more to ship building supplies to a construction site and leave them there for people to move or would it cost more to have to then figure out how to get those supplies up onto a roof, usually relying on cranes or other heavy equipment. The difference between $100/sq foot and $18/sq foot is even more exacerbated when you look at traditional field farming. It’s important to remember that added cost does not mean that rooftop farming is impossible, or even that it’s a bad idea. Just look at farms like Gotham Greens or Brooklyn Grange for successful* examples. What it does mean is that higher construction costs need to be offset in other areas. One area could be reduced input costs. For example, neither Urban Pastoral nor Fresh Water Greens spends money on pesticides while conventional farms spend several hundred dollars/acre. Spending by conventional farms may translate to pennies/sq foot, but when spread across several acres that all lack the production advantages of controlled environment agriculture (CEA), the costs start to add up. Possibly even more important than reduced cost from inputs could be reduced costs from transportation. According to one article, the average bite of food travels 1500 miles from farm to plate, and I’ve seen estimates even higher than that. This can count for up to 50% of production costs. Think back to the last time you bought gas. Yesterday I spent $2.85/gallon in Maryland. I’m getting somewhere around 36 highway miles/gallon, pretty good compared to diesel trucks, yet that trip would still cost me $118 every single time I wanted to sell my produce to a customer the average distance away. Considering CEA farms are having multiple harvests each month, that starts to add up quickly. There are clearly compelling reasons (and we didn’t even get to all of them) to invest more per square foot with hydroponic farms like Urban Pastoral or Fresh Water Greens as compared to soil-farming, but that still doesn’t touch on why Urban Pastoral’s $100 investment might be worth it when cheaper alternatives like the Villari’s project are out there. The answer to that comes back to the spirit of this entire website. The Urban Vertical Project came out of my enthusiasm for urban vertical farming and bringing food production to the laps of consumers. According to the UN, “Today, 54 per cent of the world’s population lives in urban areas, a proportion that is expected to increase to 66 per cent by 2050.” People are eating in their cities. Growing produce for them and near them means fresher produce and less waste. USDA statistics show that “In 2010, U.S. supermarkets and grocery stores threw out 43 billion pounds, or $46.7 billion worth, of food.” The National Resource Defense Council (NRDC) estimates that 40% of produce is lost during the 5-6 days it’s spent being shipped while the remaining portion has diminished nutritional content. 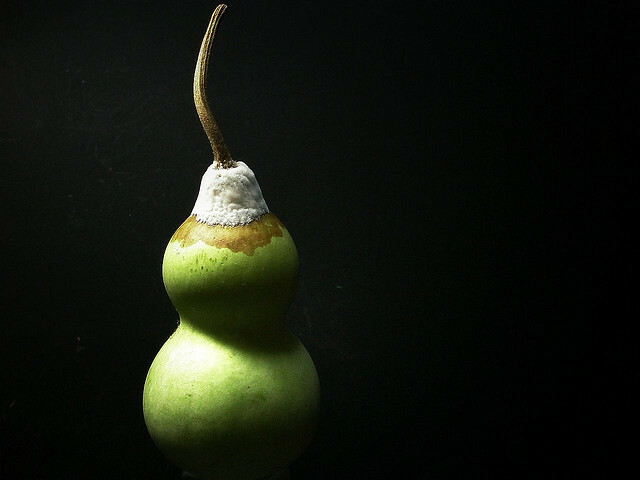 Here is a list of resources from a website called greenopedia that, among other things, demonstrate the nutritional advantages of purchasing local food that arrives to market 24-48 hours after harvest (meaning it can stay on the shelf longer, reducing waste) and don’t need gassing or other skin treatments to keep them fresh. And, as JJ Reidy, CEO of Urban Pastoral mentioned before, “Currently in Baltimore, 97% of our produce is coming from out of state. There are simply no local producers that can meet year-round demand.” So, Urban Pastoral can leverage the benefits of an open market in Baltimore with the advantages of hyper-local production. While neither Farm Fresh Greens nor Urban Pastoral are necessarily better, from either a business or a sustainability standpoint, they just represent different degrees of utilizing a local production strategy to target higher price premiums. Farm Fresh Greens is supplying New Jersey, a very small state, and is a prime example of local production. Urban Pastoral just takes it a step further. According to their website “Urban Pastoral promises to limit its distribution within a 10-mile radius.” But is it worth it? It depends on what a business’s overall goals are. It’s also important to consider that each business sells their products to different markets. While the Villaris are selling through a local grocery store, Urban Pastoral sells to Bon Appétit, a vendor that provides dining hall options to college campuses. Each venue is going to purchase the produce at a different price and this may be an even more important factor for justifying cost/square foot. So, to summarize: higher costs/ sq foot for rooftop vertical farms come from difficulties in urban and vertical construction. Both systems are far more effective at specialized crop production (leafy greens and herbs) than outdoor farms. The construction of a simpler hydroponic greenhouse will be more cost effective, but there is a potential to reach higher premiums with urban rooftop farms. Those are all the words Fresh Water Greens needs and they’ve already conveyed far more information than any USDA, or any other, label. Let’s unpack that a little. If eating organic foods reduces pesticides in your body by 65% compared to conventional foods, imagine cutting them out altogether. 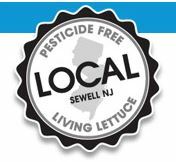 Local and Sewell, NJ: Fresh Water Greens is truly local, and the fact that they specified exactly where is important. According to the Economic Research Service at the Department of Agriculture, (USDA ERS) “While there is no consensus about how to define “local food systems” in terms of the geographic distance between production and consumption, local food is defined based on marketing arrangements—such as farmers selling directly to consumers at regional farmers’ markets or to schools.” Some conceptions of local food even include entire countries. By specifying, consumers will know for certain that the product they are buying maintains the integrity of their local economy. Fresh Water Greens is an amazing business helping to redefine what local farming looks like. There are so many avenues to explore with local production: from small family farms incorporating agroecological practices, to hydroponic greenhouses, and rooftop farms, each of these models do far more than conventional industrial farming ever could. As consumers, it’s our duty to support them; buy local food, buy responsible food, and buy healthy food. The Villari’s took us behind the scenes of their business in the interview above (the full interview is included at the bottom of this article) and then we were able to compare it to another vertical farm. We wrapped up by looking at the Fresh Water Greens’ labeling strategy. I hope this content was useful to you. Any questions? Comment below or sign up for our email list and drop me a line. A lot of research probably went into selecting a system that was going to best meet your goals. What was your second choice among other systems or methods of hydroponic growth and why did it get edged out? We certainly did a lot of research on different technologies. Surprisingly, we found a balance in pros and cons for each type. As soon as we were able to prioritize the most important factors to us, this helped narrow our options. Construction cost and product quality were two of our top deciding factors, and the NFT system ranked highest in both categories. Our alternative, the floating raft system, was significantly more costly and consistent product quality was a concern. As a result, we ended up choosing the NFT system. How do your greenhouse crops compare in taste to outdoor crops? 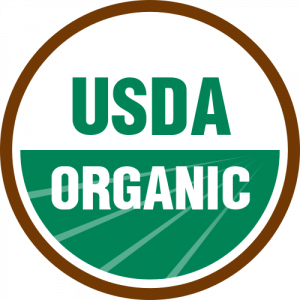 In general, most of our products compete with the best of most field-grown crops. The flavor and aromas are typical of each variety. 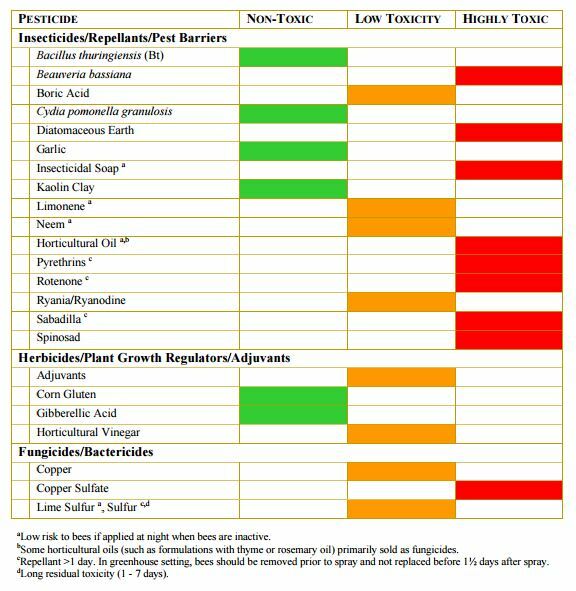 However, developing the right nutrient program can be challenging. What is the environmental impact of your system? For example, for vertical farming, which is my primary area of interest, I try and think about closing the production loop as much as possible and a lot of that comes from re-purposing waste or other old materials. As mentioned above, NFT systems help reduce water use by up to 90% compared to traditional agriculture. In addition, the overall footprint of the farming area is drastically reduced, so this type of farming is ideal where land is a premium. We also empty our nutrient tanks regularly and we are planning to build a large pollinator garden behind the greenhouse where the nitrogen rich wastewater can be absorbed. How would you suggest people get the necessary skills to work in the hydroponics industry? We have done on the job training for almost all of our employees. One of our employees just graduated from a local County Community College with a degree in horticulture. However, he was specifically interested in growing herbs in a hydroponic system so he had to do a lot of his own research. I’d say that general skills in horticulture, disease management, IPM (integrated pest management), and a solid understanding of chemistry would all be very helpful. We were fortunate to have the opportunity to experience the production process in our friend’s hydroponic greenhouse before we began producing. However, there are many resources available, including most greenhouse/hydroponic manufacturers. Are you going to experiment with growing grapes hydroponically? No, fully mature grape vines have root systems that are about twice as long as the vine above ground. Some vegetables with deep tap roots can be grown in a Dutch Bucket system, like tomatoes and cucumbers, but grape roots are just too long. Some in the grape growing business have mentioned to me the idea of putting grape vines in a greenhouse. In New Jersey we struggle with heat and humidity in the summer and extreme cold in the winter therefore a controlled climate is appealing but no one is doing that here yet – as far as I know. What’s the best wine you produce? Any favorites to drink while working? *Everyone seems to think transparent profitability is the only valuable indicator for “success” in agribusiness. I do not agree with this point. At their heart, many of these urban farms are just local farms transplanted to an urban environment. How many local farms have public stock or are traded on the NYSTE? Not many. Success in vertical farming is not so cut and dry, and that’s o.k. For this example, I looked at evidence of expansion (ie. adding more farms) as a qualifier of success because I thought that if they had enough money to keep building, they were probably making enough to fund it. At the very least, they’d impressed investors enough to fund them, and those investors presumably have enough insight into their financial data to make a rational investment decision. This isn’t even accounting for less tangible forms of success. You could also look at industry breakthroughs or reducing environmental externalities as other indicators of success. Want to find out what’s coming up before anyone else? 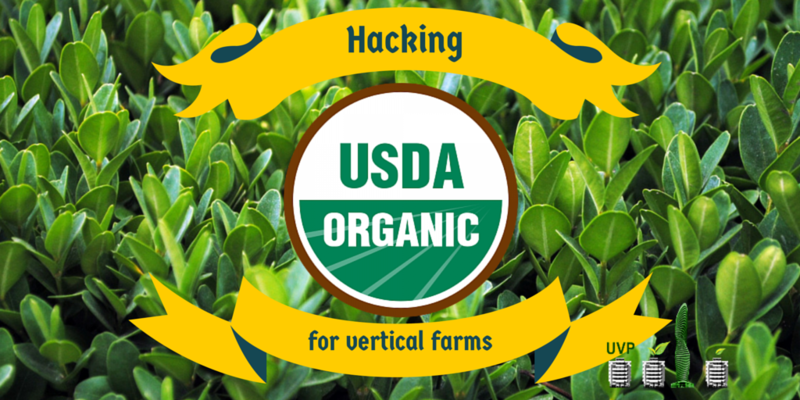 Want to take you vertical farming game to the next level? For more practical help getting into urban or vertical farming, make sure you sign up for the newsletter. This entry was posted in interview, Northeast, sustainable agriculture and tagged green, hydroponic, interview, long reads, organic, sustainability by Evan. Bookmark the permalink.